Normal eating is stressful to the body. If our body is inefficient at converting food into energy - we can also damage our own cells along the way. Food is not the only culprit. Environmental toxins like heavy metals and pesticides can make us more susceptible to this damage too. The body has evolved a number of mechanisms to protect us from this metabolic stress. Microscopic, battery-like organs called mitochondria are responsible for energy production. While every cell has mitochondria - mitochondria are richest in your muscles and nerves. More muscle means that you have many more mitochondria - you can process food into energy much more efficiently. This is why muscle mass and strength is the biggest predictor of metabolic rate - and why muscle mass is associated with longevity in older adults (https://www.ncbi.nlm.nih.gov/pubmed/24561114). Healthy mitochondria churn out energy efficiently & minimize collateral damage to your body. Damaged or inefficient mitochondria do the opposite. You feed blocks of wood in the front, and out spits fine mulch on the other end. But what if the wood-chipper was damaged? What if every time you fed it logs, it spit out splinters of wood in all directions. The machine would still turn most of the wood into mulch, but everything surrounding the wood-chipper would be damaged - sometimes irreversibly. 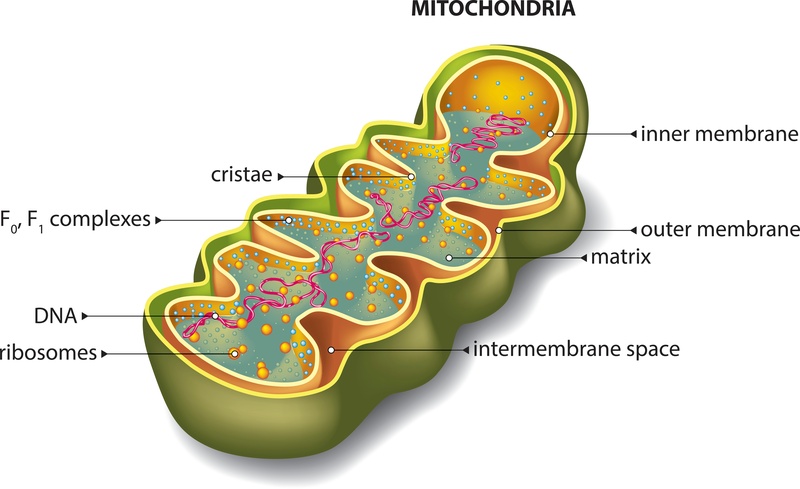 Mitochondria are like metabolic wood-chippers turning food into energy. Healthy mitochondria spit out fine mulch. Damaged mitochondria spit out splinters. Which kind of mitochondria do you want? Mitochondria create energy from food by passing little units of energy along subunits or "complexes" inside the little organ. If components are missing or become damaged. The mitochondria can give off "sparks" or free radicals - these sparks act like ricocheting bullets and damage anything nearby. Healthy aging requires healthy mitochondria. There are numerous ways to protect your mitochondria. 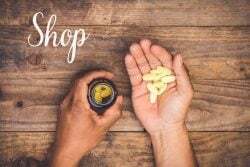 I'm going to focus on the two supplement strategies I turn to most: Coenzyme Q10 and Vitamin K2-7. Coenzyme Q10 or CoQ10 is a fat-soluble nutrient that is part of the electric chain gang in your mitochondria. We produce CoQ10 naturally, but due to genetics, some produce it much less efficiently than others. You’ll see CoQ10 labeled as “ubiquinone” or “ubiquinol” in supplements - the ubiquinol form is best absorbed and utilized by the body. CoQ10 is more widely known as a heart supplement. How does CoQ10 promote heart health? Muscles are rich in mitochondria. Since CoQ10 is a subunit inside the mitochondria - CoQ10 helps the heart function & protects it from those sparks or “free radicals”. Coenzyme Q10 is rich in fatty membranes too throughout the body. It acts as an important antioxidant to these tissues. When deficient, aging occurs in the body. 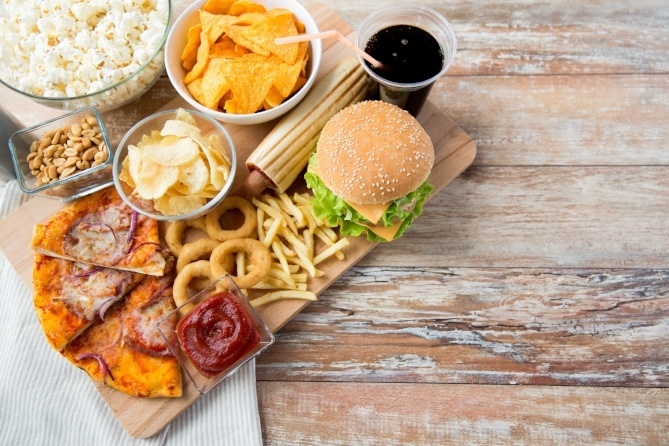 When you eat excess food or are exposed to toxins - your mitochondria are stressed. When stressed, CoQ10 becomes “used up” and your mitochondria lose function. Now, these cellular powerhouses are less efficient at turning your food into energy - triggering a vicious cycle of metabolic stress. While you obtain CoQ10 from animal products and some cruciferous vegetables like broccoli and cauliflower, you can supplement too. I personally take 500mg of CoQ10 (ubiquinol form) most days of the week. It’s the most expensive supplement that I take. I live an active lifestyle and I naturally produce less CoQ10 on my own. Taking extra CoQ10 helps to insulate me from dietary and environmental stressors. My general recommendation is to take 200-300mg of ubiquinol (CoQ10) per day taken after a fat-containing meal. As CoQ10 can be more expensive at higher doses - take what you can afford. 60-100mg is still much better than nothing. Intakes as little as 60mg can still yield statistically-significant benefits for heart, muscle, and metabolic health. For full body support, take 300mg. Overachievers, take up to 500mg. Your cells will thank you for it. I also take Vitamin K2-7 daily. Vitamin K2-7 has enormous importance for regulating calcium in the body, protecting bone health, promoting metabolism, aging gracefully and keeping your arteries healthy. For all the experts out there on the benefits of vitamin K2, here’s one nugget of Truth that few have shared. Vitamin K2 also can substitute as an electrical carrier in your mitochondria! Like CoQ10, Vitamin K2-7 is a fat-soluble antioxidant. It’s chemical name “menaquinone” sounds a lot like “ubiquinone” (CoQ10), right? Parkinson’s patients often carry a mutated gene that causes mitochondrial dysfunction. Using fruit flies with the same mutated gene, the researchers found that vitamin K2 was able to rescue dysfunctional mitochondria & restore proper function. If vitamin K2 can act directly as an electron carrier, then supplementing with vitamin K2-7 should then offer at least the same benefits of CoQ10 - in addition to vitamin K2's previously recognized benefits. When you discover a new function of a core nutrient for the body - it is profound. The findings were published in Science, one of the most prestigious journals worldwide (https://www.ncbi.nlm.nih.gov/pubmed/22582012). Take 320mcg/day of K2-7 once a day to optimize Vitamin K2 function. Vitamin K2-7 and CoQ10 are at the core of my personal supplementation as they optimize mitochondrial health - necessary for healthy aging.